What’s next for the region? 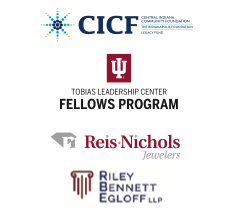 See more in the print edition of Forty Under 40, delivered with the Feb. 9 issue of IBJ. Boone County Economic Development Corp. 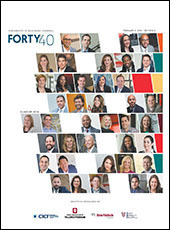 Check out an online version of IBJ's special 2018 Forty Under 40 supplement here.